Secluded and private but still close to everything. 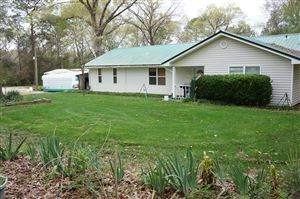 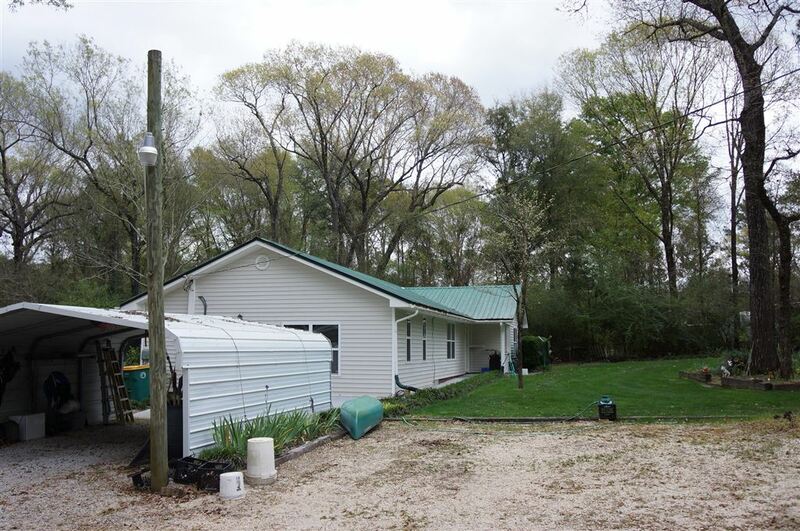 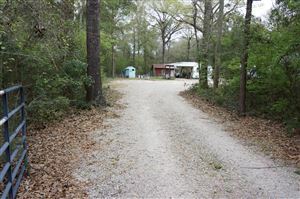 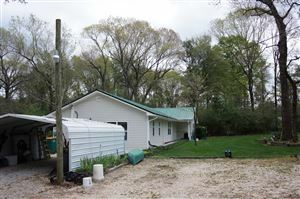 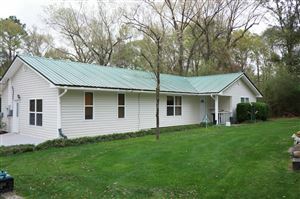 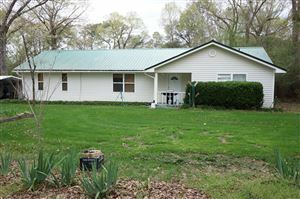 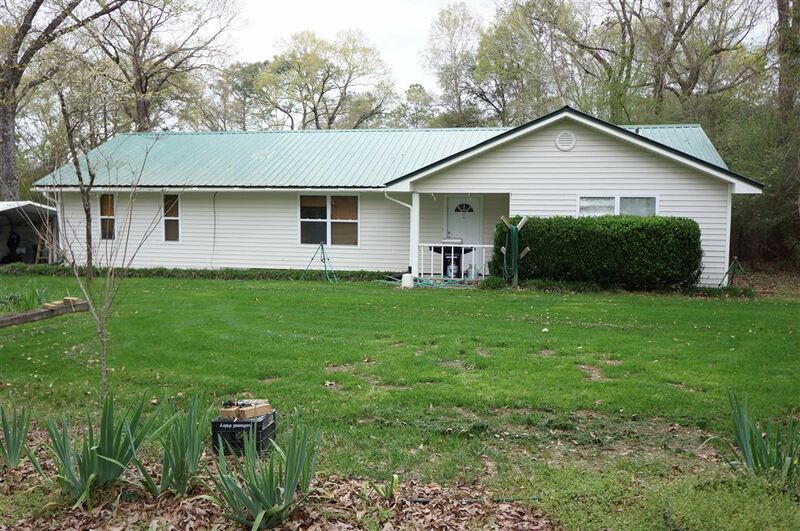 Located just one mile down Lake Silver Rd you will find this 3 bedroom 2 bath home on a 1.68 acre lot with road frontage left in its natural state to give you that remote country feel. 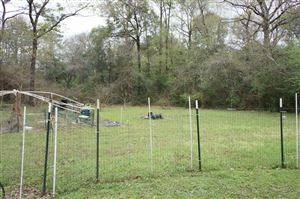 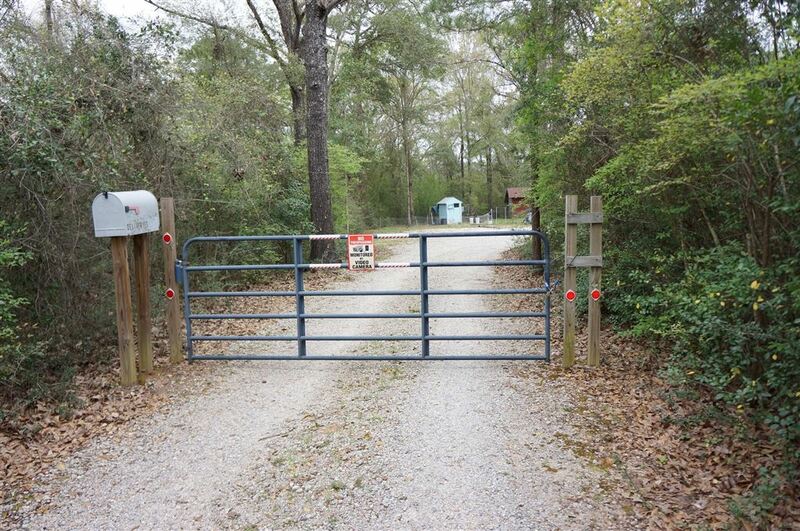 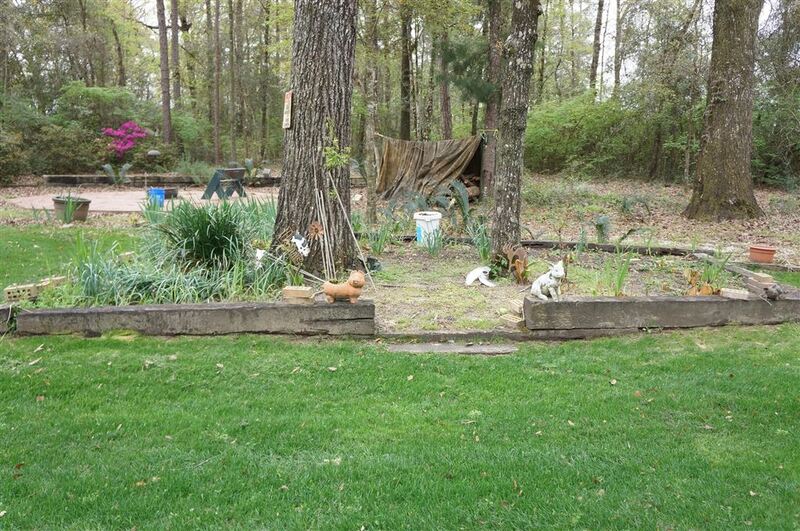 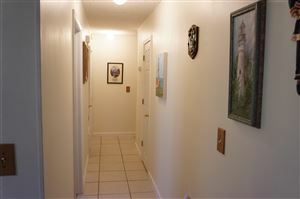 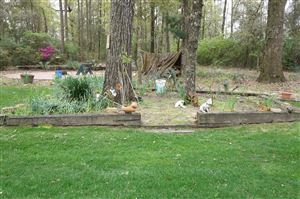 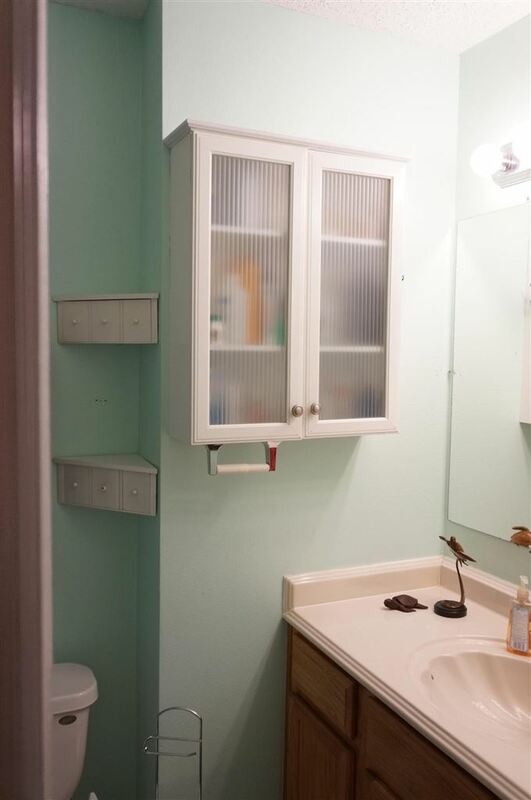 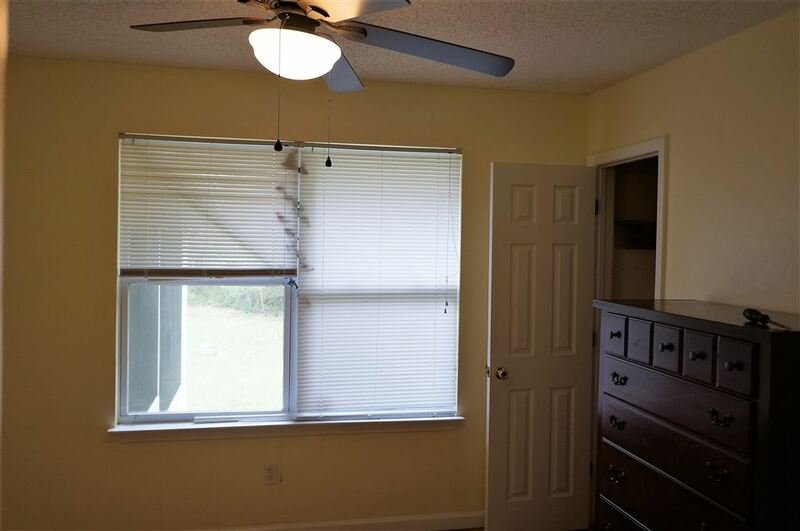 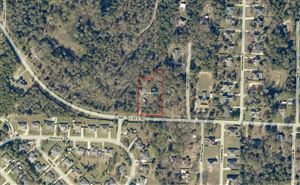 The property is fenced and you have a gated entrance. 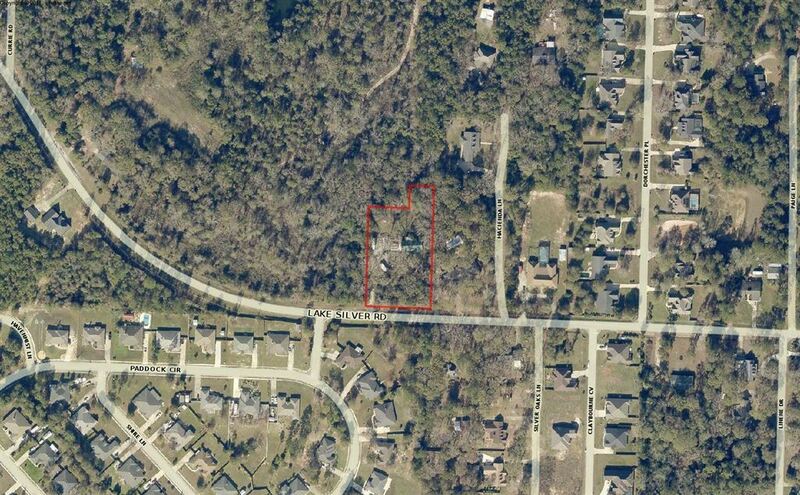 Take the short drive down the driveway and find the home with a screened deck, a detached carport, a workshop with its own carport, a storage building, several garden areas, and an open patio with fire pit. 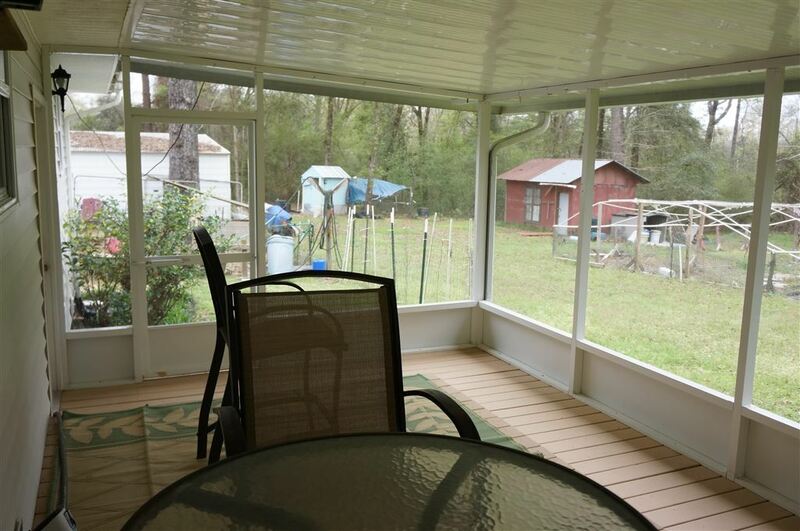 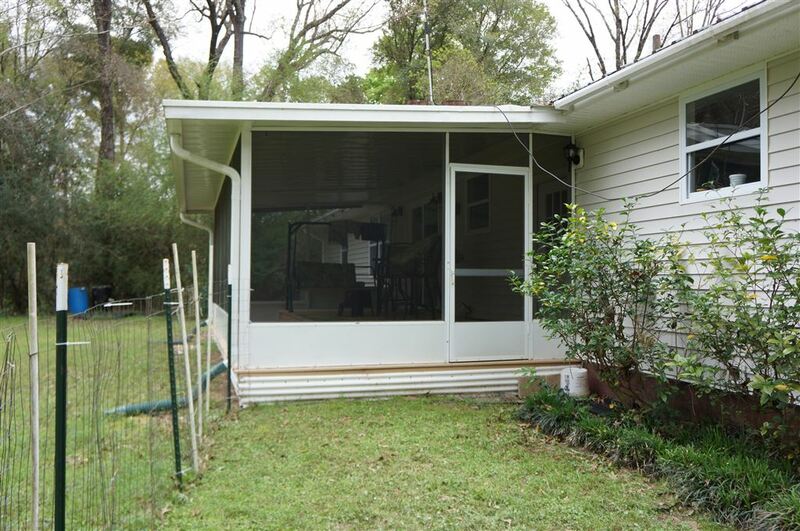 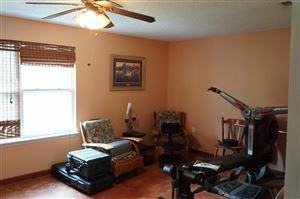 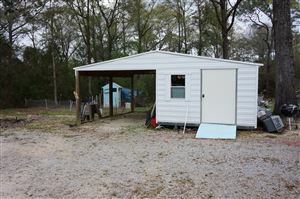 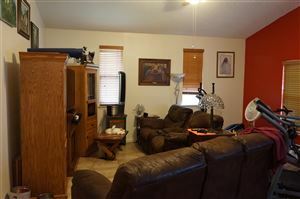 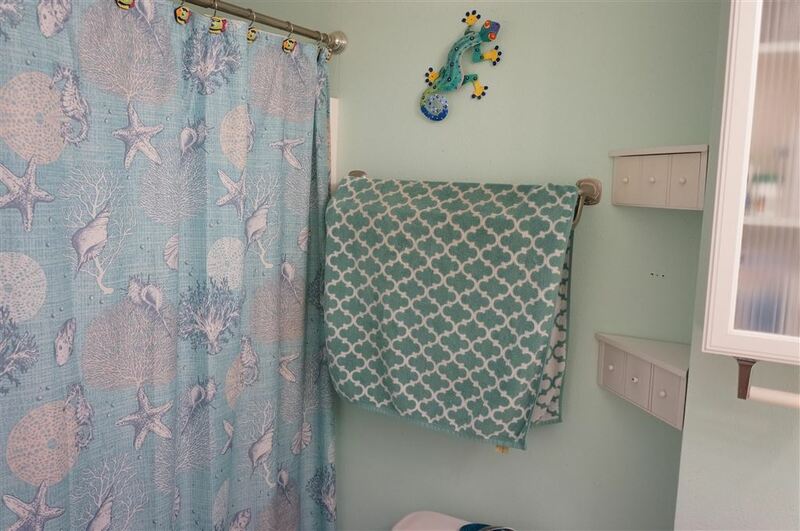 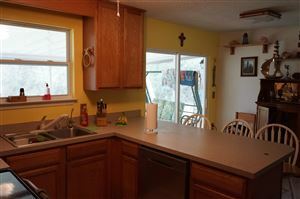 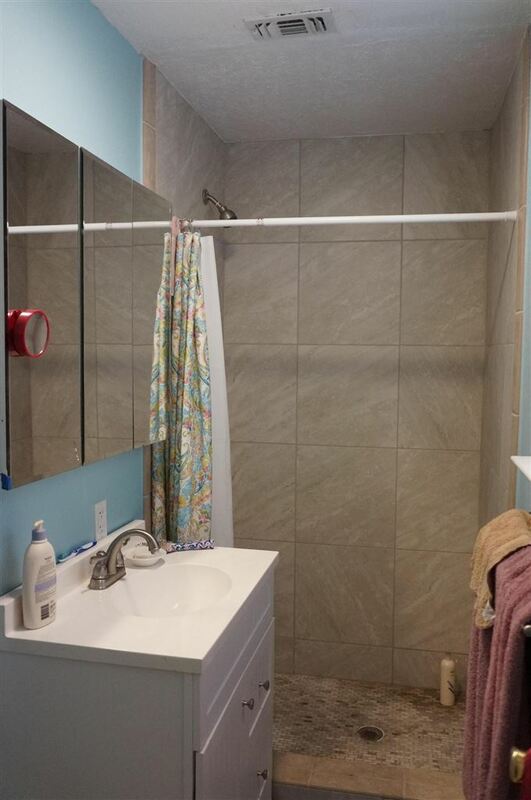 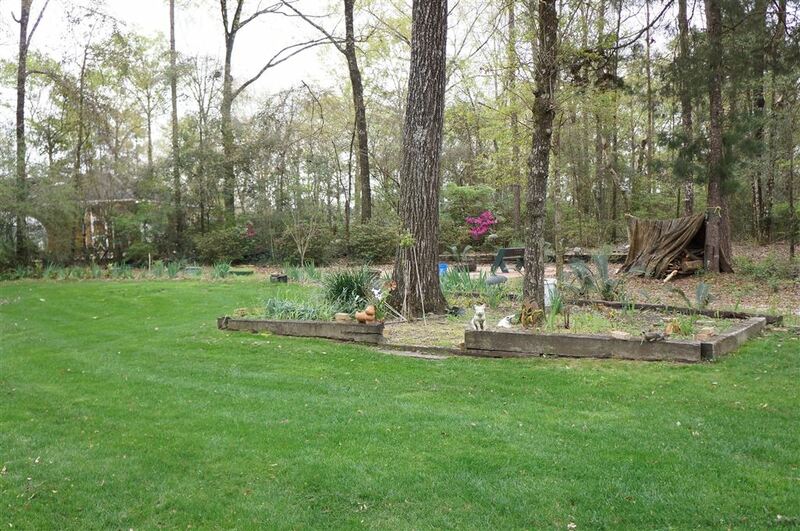 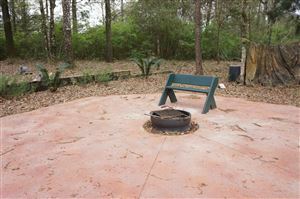 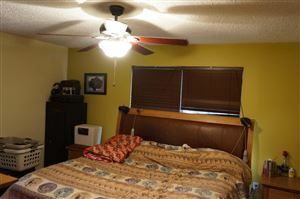 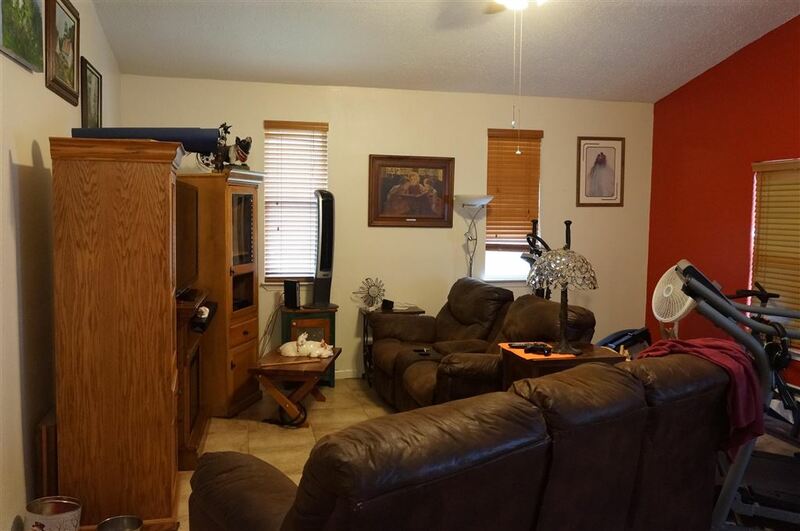 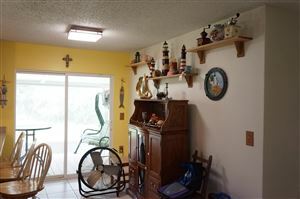 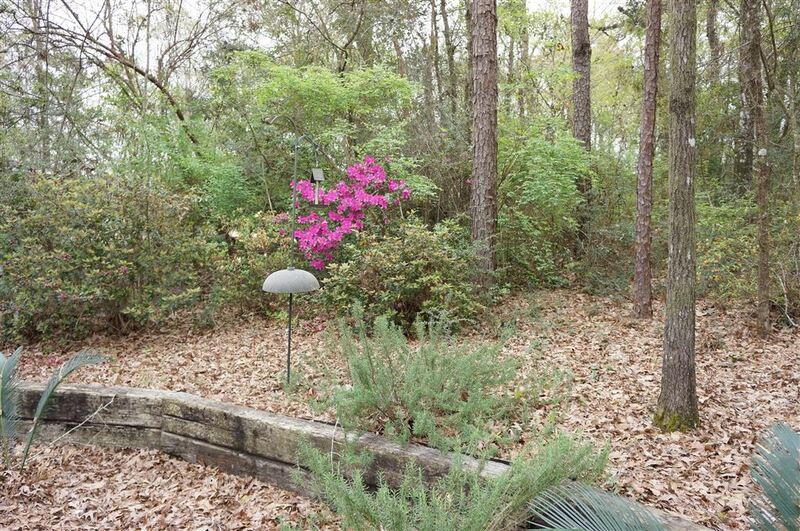 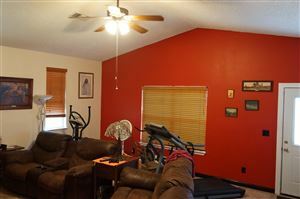 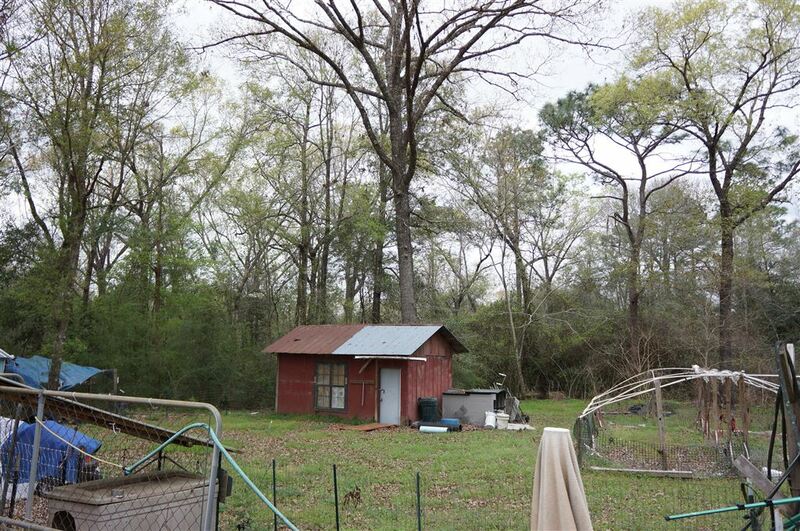 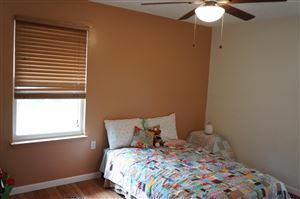 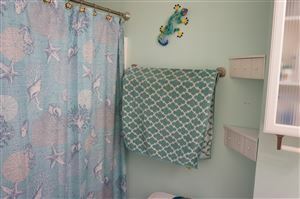 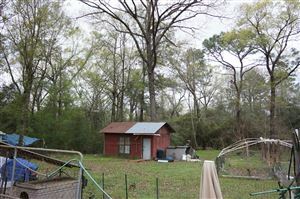 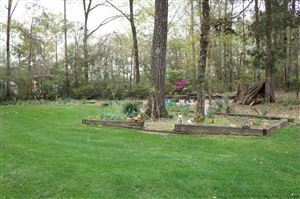 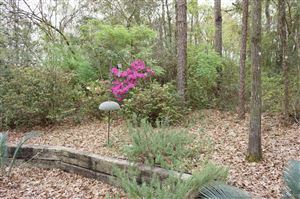 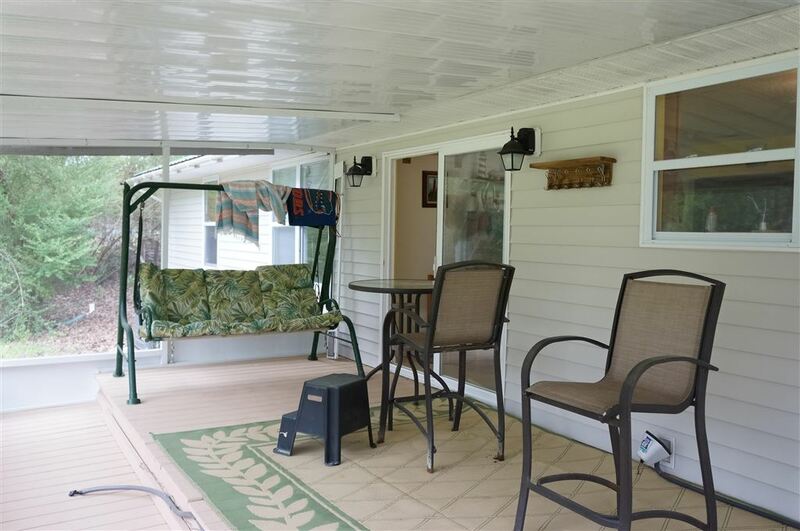 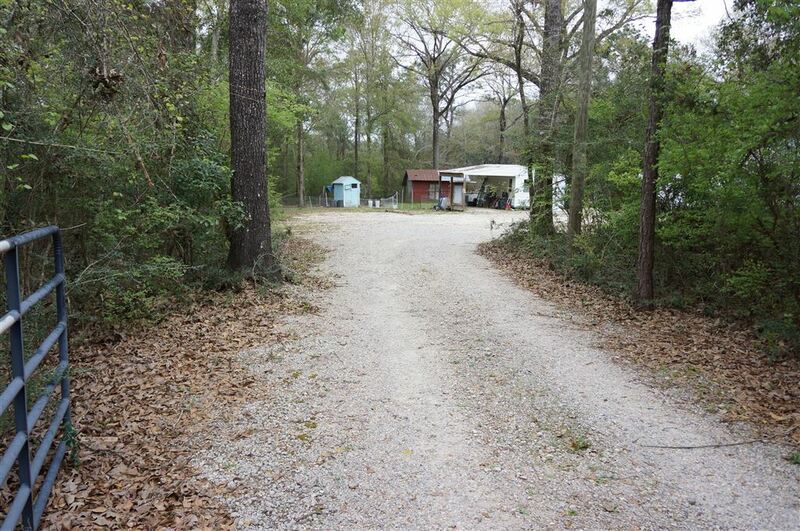 This lovely home has metal roof, newer A/C and both a den and living room. 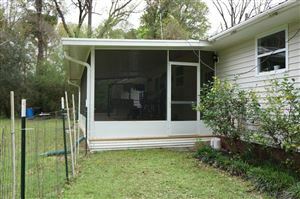 The open kitchen/dining area has sliding glass doors to that great screened deck, updated appliances, pantry and breakfast bar. 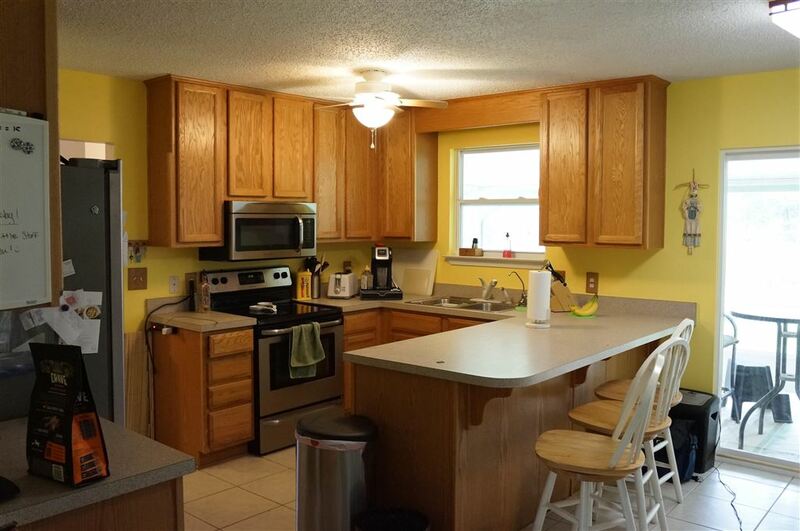 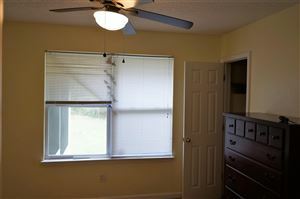 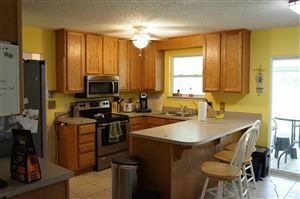 Seller is providing and Old Republic Home Warranty with an acceptable offer.